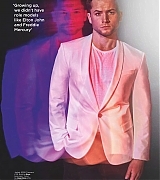 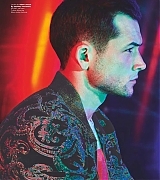 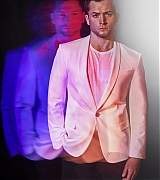 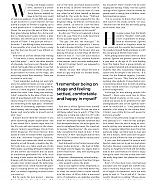 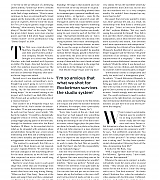 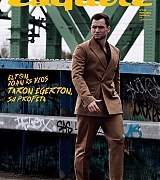 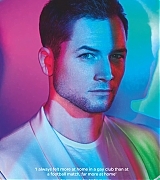 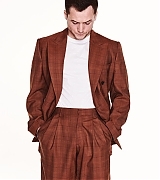 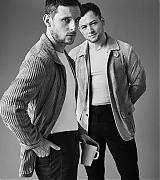 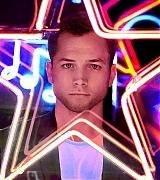 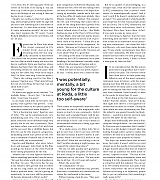 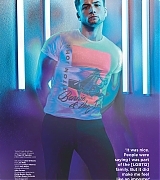 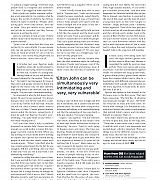 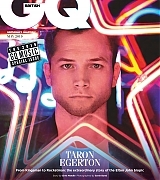 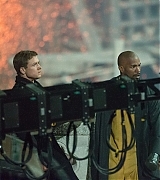 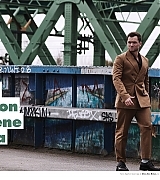 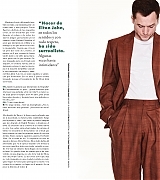 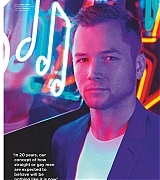 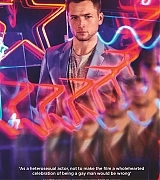 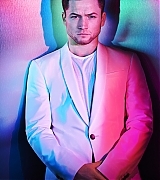 Taron Egerton Online | Taron-Egerton.Com Robin Hood – Page 2 – Taron Egerton Online | Your Premiere Source on Taron Egerton Since 2014! 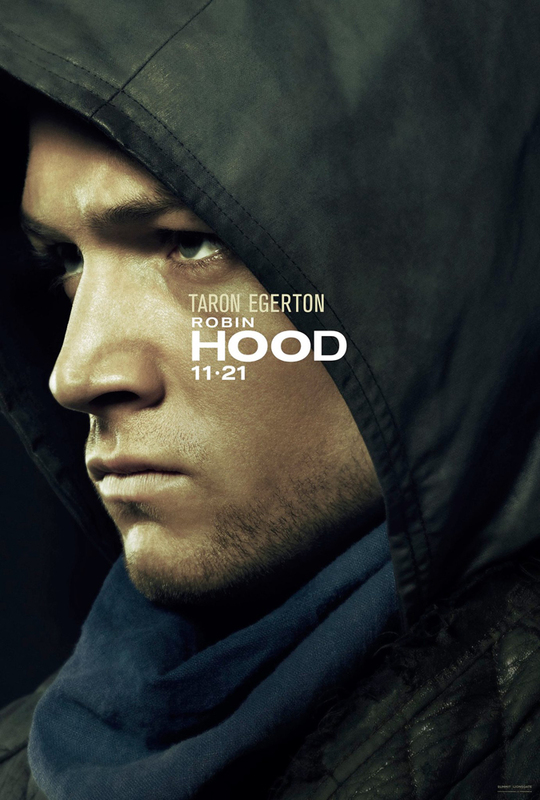 EW released the first look at Taron’s upcoming movie Robin Hood! 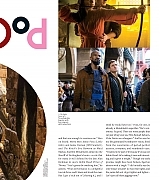 Check out the production stills & scans (thanks to my friend Lora at Eve Hewson Online) and I was also able to track the on set photos from February 2017, enjoy! 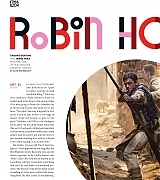 “Robin Hood: Origins” To Be Released In 2018! 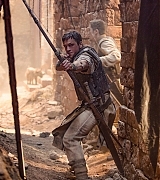 Fans of Robin Hood are going to get a whole new take on the character, as Lionsgate has set a 2018 release date for a new film about the English folk hero. 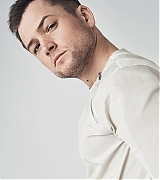 “Kingsman: the Secret Service” star Taron Egerton will step into the role previously played by Kevin Costner, Russell Crowe and Errol Flynn, among others, for “Robin Hood: Origins,” a fresh look at the character’s origin story. 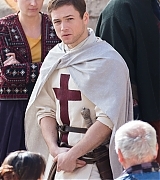 The film will be released March 23, 2018. 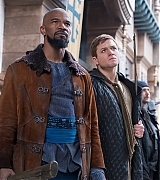 Jamie Foxx will co-star as Little John, with Eve Hewson playing Marian and “Fifty Shades of Grey” star Jamie Dornan playing Robin Hood’s half-brother, Will Scarlett. 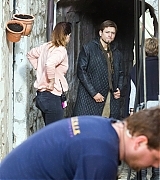 “Robin Hood: Origins” will be directed by Otto Bathurst (“Peaky Blinders,” “Black Mirror”) from a script by Joby Harold. 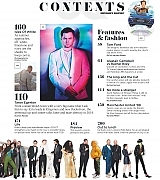 Leonardo DiCaprio is listed as one of the project’s producers.